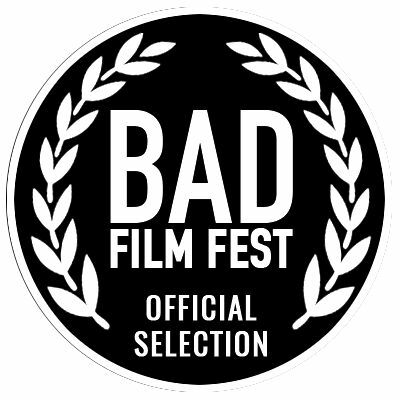 We are once again selected for The Bad Film Festival in New York and we also were selected for The Exposure Film Festival in Glasgow. 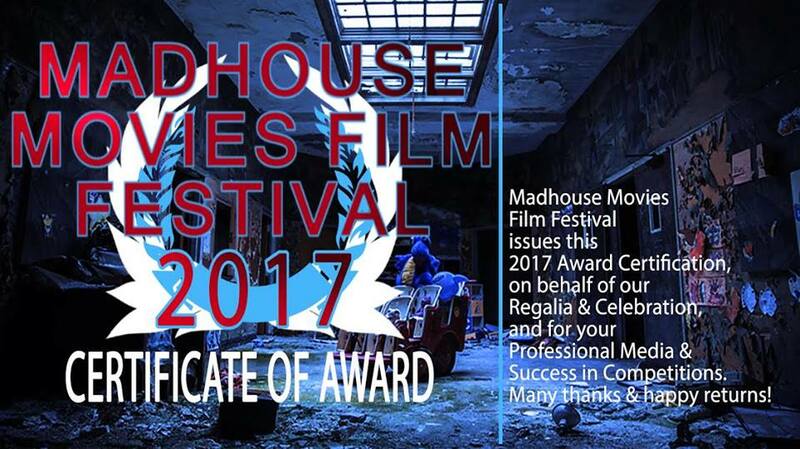 As an added bonus The Madhouse Film Festival selected us to show for the second year in a row. We now have 100% record for all our pieces being award winning which is something everyone involved should be very proud of. We are proud to announce that Pull Out The Stopper has won Best International Comedy Short at The Texas Ultimate Shorts Festival. We are delighted and want to thank everyone who helped on on the film. Its official. We're in the Madhouse! Well, strictly speaking its our film 'Run Through the Forest. Run!" that's in. It's been officially selected into the Madhouse Movie Film Festival 2016. All at The Naked Film Picture Company are obviously thrilled with this. The notification was also accompanied by a lovely write up too. ..."You'll soon see more info about this great little gem on our website. (madhousefest.com) So awesome!" "Pull Out The Stopper", the latest offering from The Naked Film Picture Company has now been released. More news to follow about this film and its festival acceptances. But for now, just click on the Youtube link below, sit back and......enjoy. 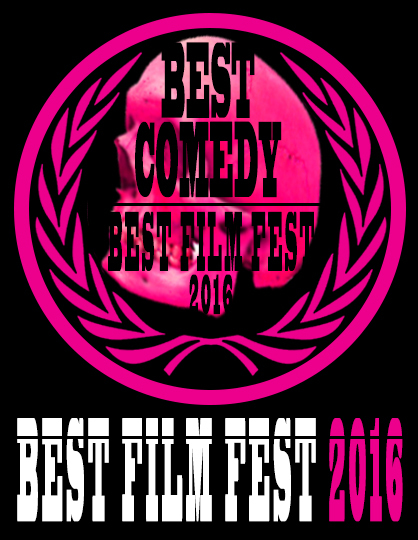 This time it's been voted "Best Comedy" from the Best Film Fest 2016. ​The Naked Film Picture Company team are thrilled at this news. "Another US award" said Producer Gary Wronecki. "It seems American audiences really like our unique style of humour. Let's hope they like our next production Pull Out the Stopper too? Its in post production now and due for release very soon". "Run Through the Forest. Run!" 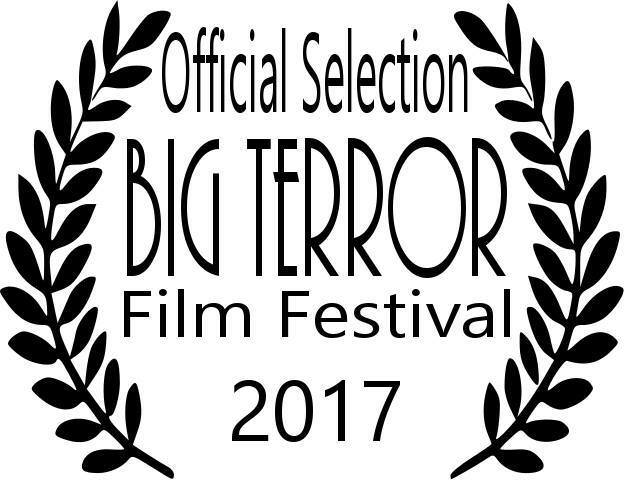 has been accepted into The Best Film Fest Film Festival 2016. 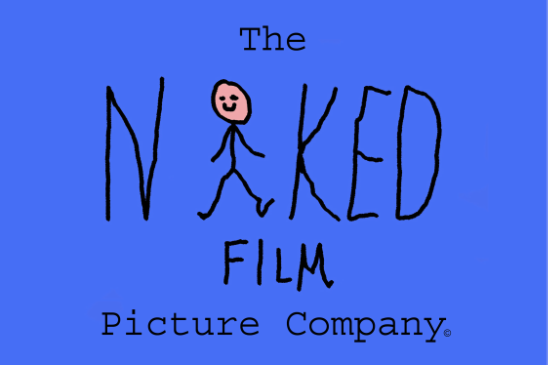 All at The Naked Film Picture Company are obviously thrilled with the news. Even more so, as the news was accompanied with a lovely note saying "It's a solid short film with potential to win Best Comedy". All very encouraged. Watch this space...? And the winner is..."Run Through the Forest. Run!" 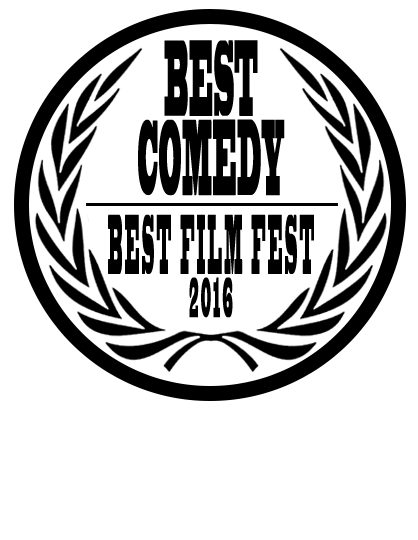 ​​Thank you to all at The Texas Ultimate Shorts Film Festival 2016 for awarding "Run Through the Forest. Run!" with its top prize. ​The Naked Film Picture Company team are "chuffed to bits"
​"Trio uses locations in area to film silent comedies"
So it would appear we've made it into the press again! Last week we were visited on the set of our latest production, "Pull Out the Stopper", the second in the "Silent but threadly series" by a local reporter keen to see what the buzz is all about. We do seem to be causing quite the stir with our brand of comedy lately. More so than ever now the first of the series "Run Through the Forest. Run!" is through to various Film Festivals around the world! We do hope he left suitably impressed by everyone's efforts? But just to make absolutly sure, we gave him a little parting gift. A brief cameo as the wedding photographer. He was made for the part! Now he can have a memento of his day on set and be forever immortalised in film...all be it in the background. ​But hey! What can I say. We're nice like that. "4th most watched film of the festival"
Wow! Great news from The Online Film Festival (TOFF). Apparently our comedy short "Run Through the Forest. Run!" was the 4th most watched film during the entire festival in October. And as if that wasn't enough, we were only a handful of votes away from being the 3rd! Tim Faraday, who starred in and directed the piece, along with its writer Darron Hargreaves and its Producer Gary Wronecki, were all understandingly delighted with the news, even if they didn't come away with the top prize on this occasion. "We were up against some big hitters" said Tim "so to come away with that accolade is very flattering indeed". The team did however receive an "Honable mention" from the judges for their film, which they graciously accept and thank the TOFF for. Its now taken pride of place on the office wall next to our other achievements. Tim Faraday Director and Actor. Gary Wronecki Producer and Actor.